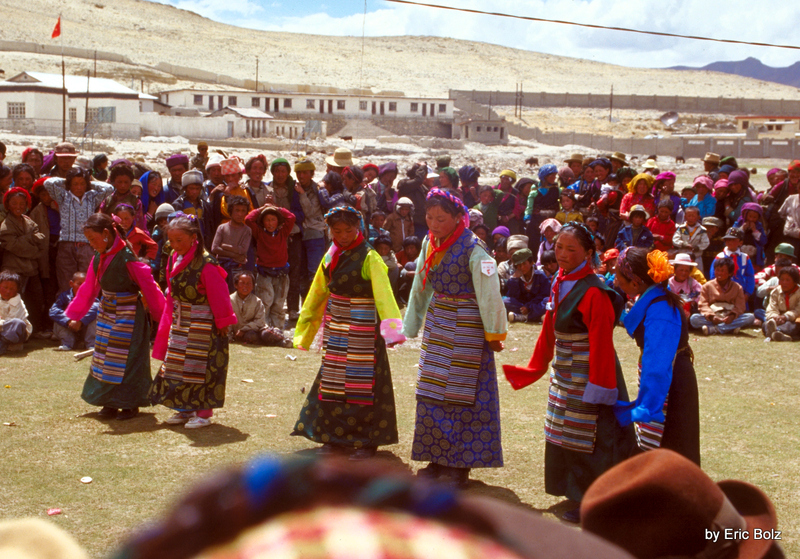 tibet3 -- The day I arrived in Tingri was childrens day at the school. Like schools everywhere the children occasionally put on shows for their parents. Everybody from miles around came to watch the children dance and sing. It was a lot of fun.